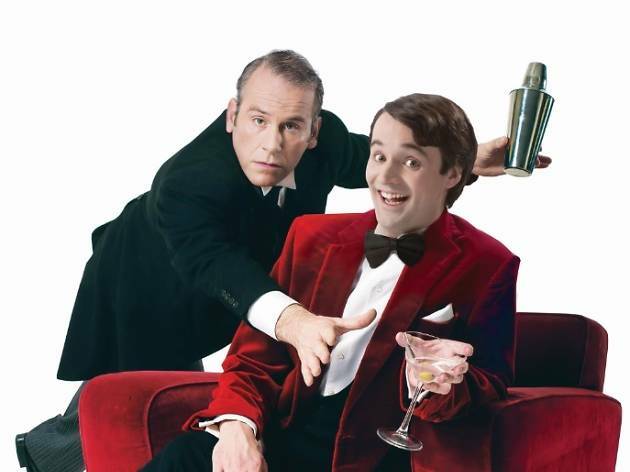 Catch Jeeves and Wooster in Perfect Nonsense! Worldwide icon-chevron-right Asia icon-chevron-right Hong Kong icon-chevron-right Catch Jeeves and Wooster in Perfect Nonsense! 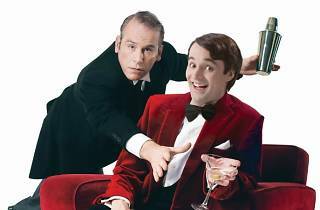 5 readers will win: A pair of tickets to Jeeves and Wooster in Perfect Nonsense on September 14, worth $1,300.